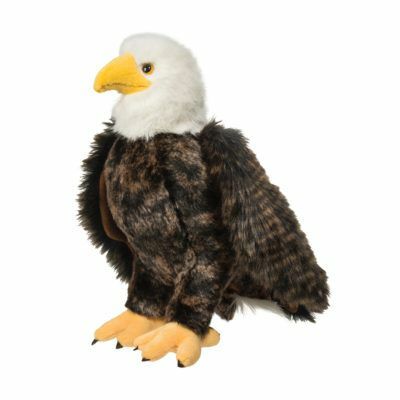 Head out and explore some wilderness nature trails with Sutton, our handsome DLuxBlack Bear stuffed animal! He knows where to find the very best berry patch! 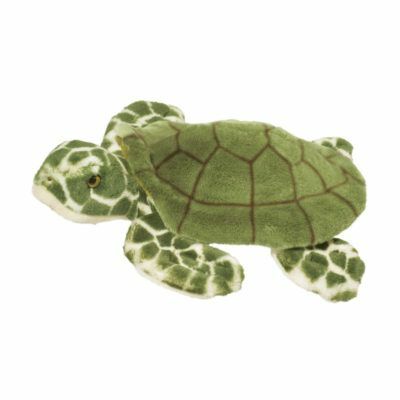 Like all thecuddly critters in our premier DLux collection, Sutton features plush materials of thefinest quality. 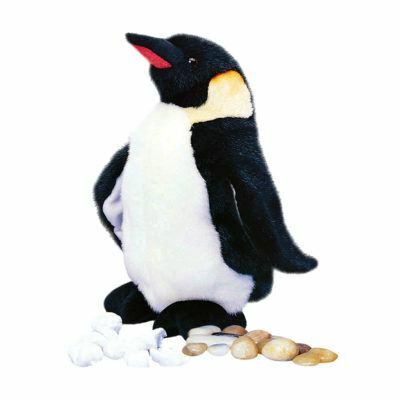 Pick him up and give him a snuggle, his beautiful coat of jet black faux furis dense and glossy and delightfully soft! 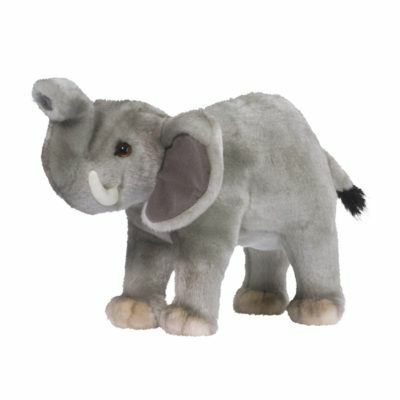 Sutton?s floppy body design and cuddlypolyester fill make him irresistibly huggable and lifelike. 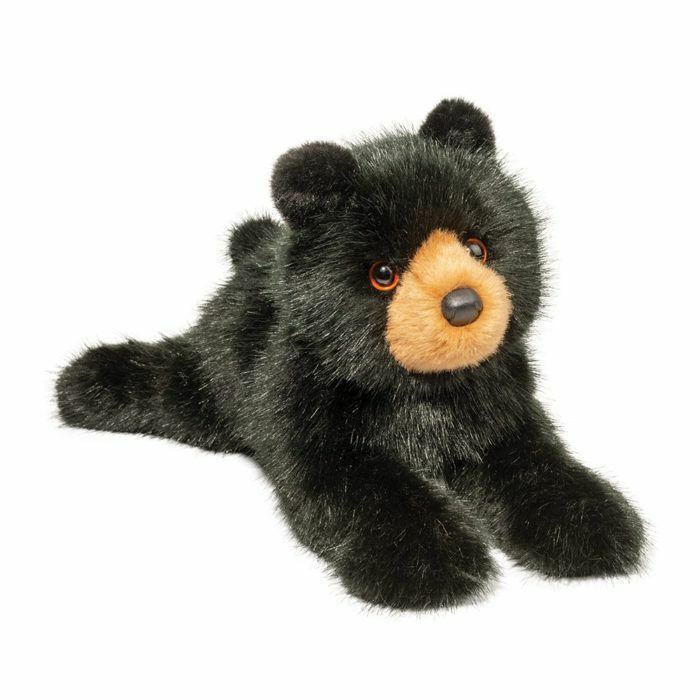 Bright amber colored eyes lendthis charming bear cub a distinctive look and his soft brown snout is modeled after thecoloration of real black bears. For a woodland adventure like none other, invite Suttonthe plush Black Bear cub along on the expedition!